Contemporary outdoor seating with stylish curves and deep comfy cushions, the Cascade Lounge Chair is an ideal addition to the patio, deck or terrace. This generously size chair is awesome perfectly suited for lounging by the pool. 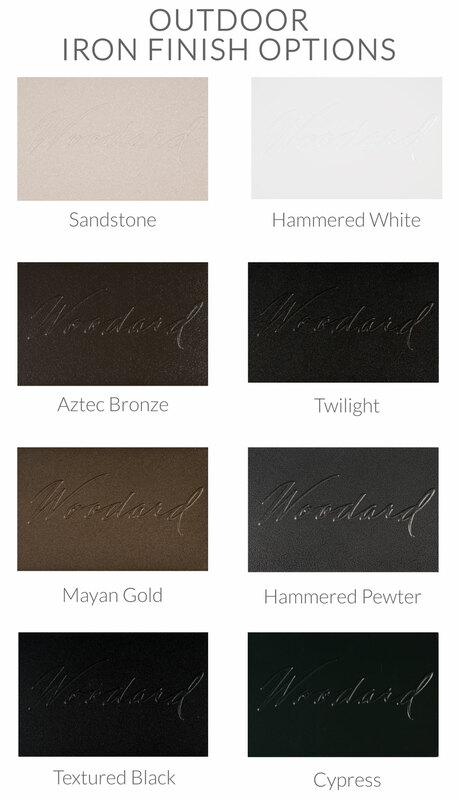 Available in eight great finishes, from Hammered White to deep dark Cypress. 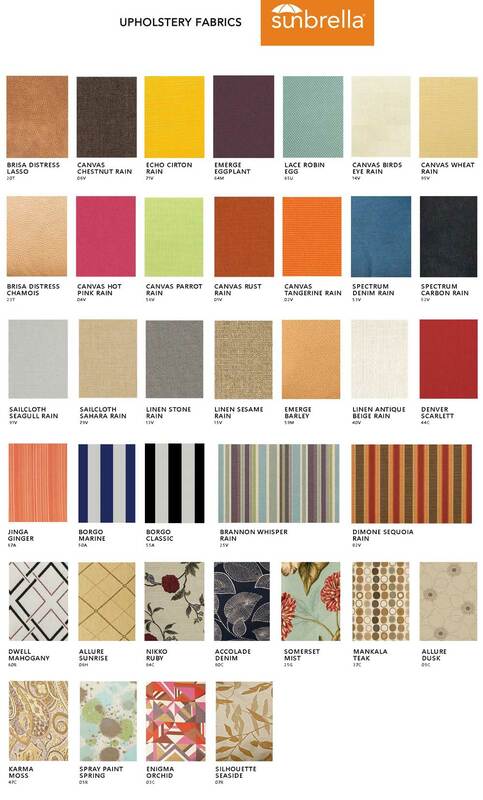 To add a lively vibe, choose from a wide array of fabrics in solid hues or vibrant patterns.